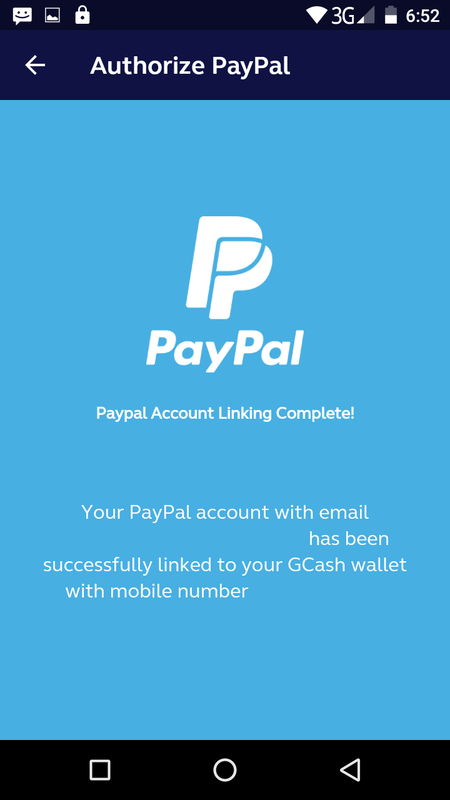 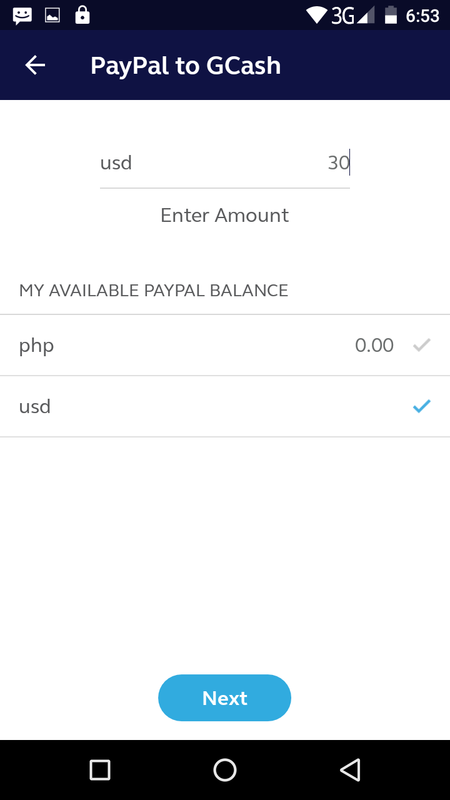 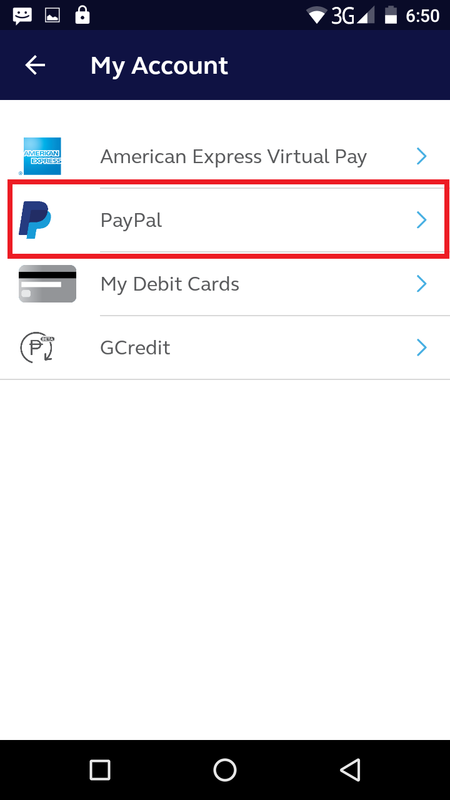 Done linking your PayPal account to GCash before? 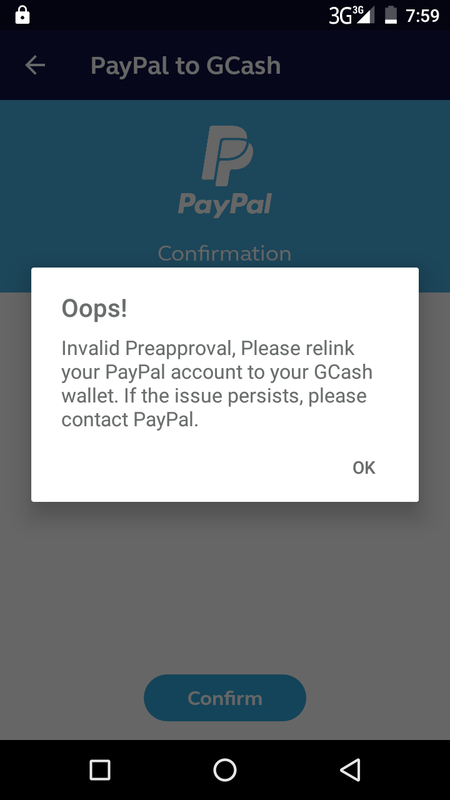 But for some reason, when you try to cash in thru PayPal, you get this error message? 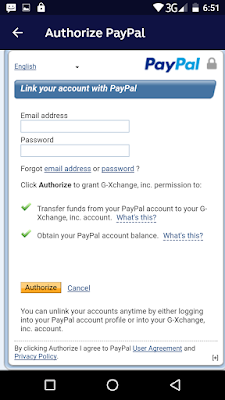 And when you log in to your PayPal account, there is no G-Xchange in your pre-approved payment plan as well? 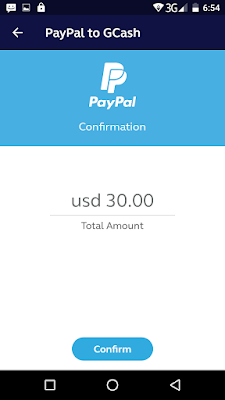 Given the screenshot, I've experienced it too. 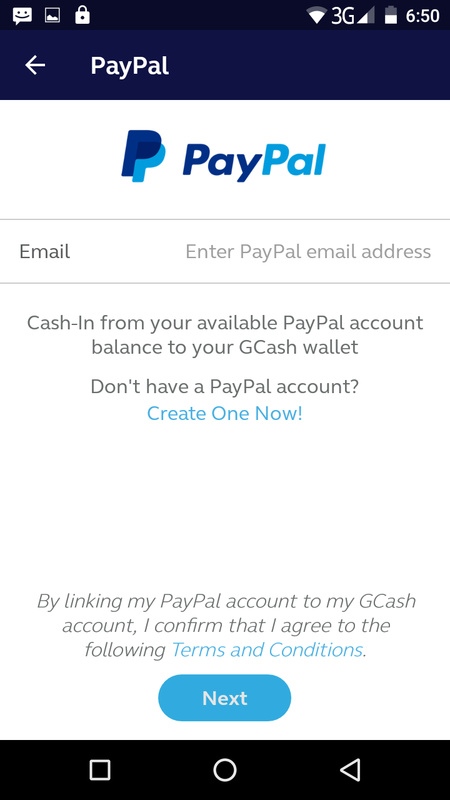 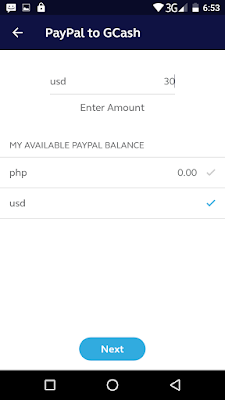 I thought it will need a lot of fixing like what I've experienced from linking my PayPal to GCash before, but turned out I just have to add it again to my account. 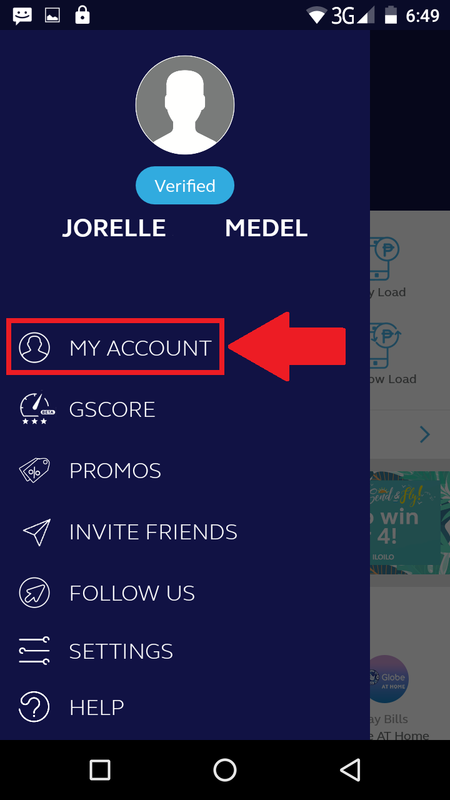 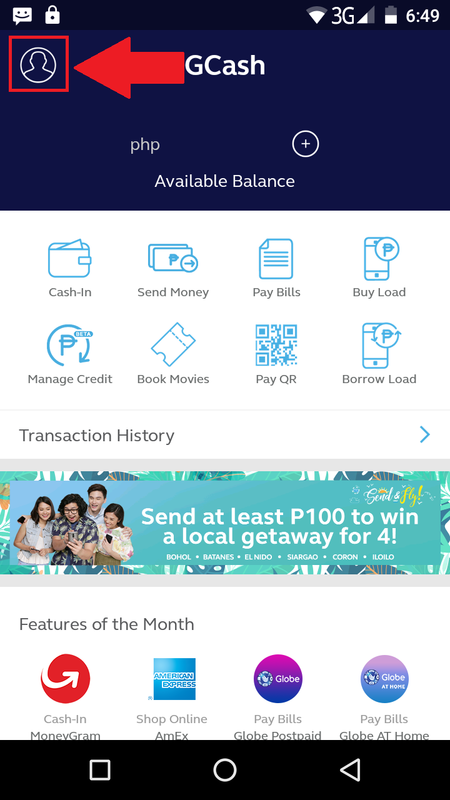 Simply log in to your GCash app and click that icon from the upper left. 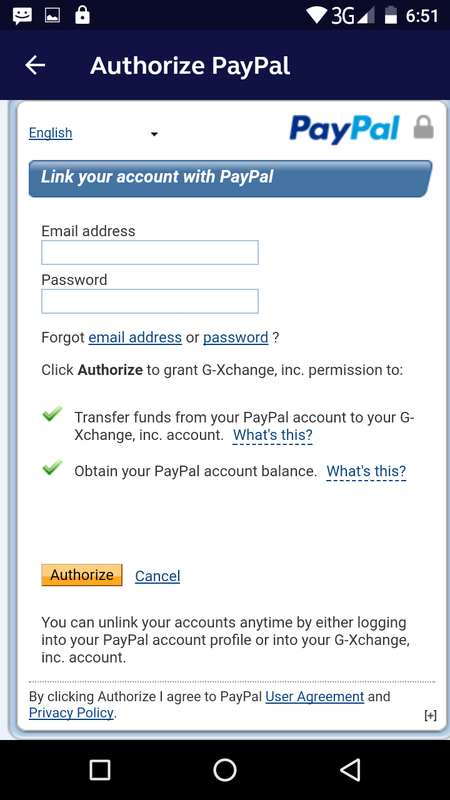 Then just enter your PayPal email address. 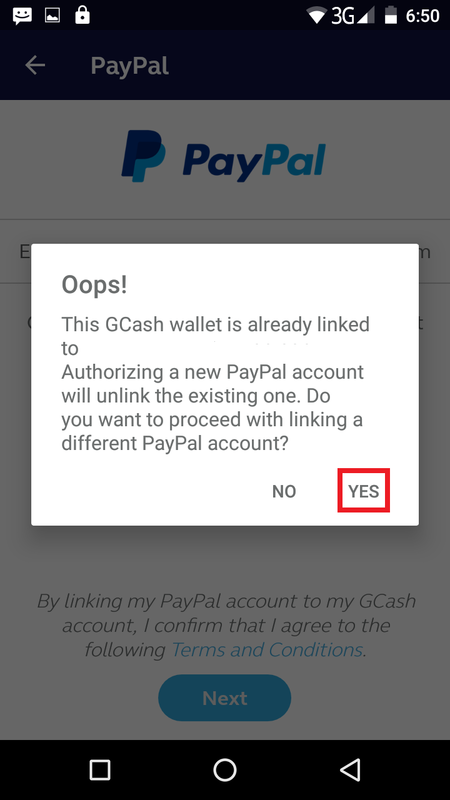 This "error" message appears, just select Yes. 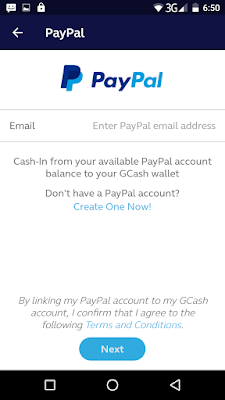 Then log in your PayPal. 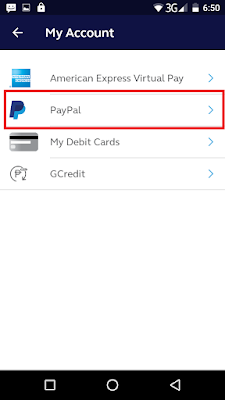 The next page seems familiar? 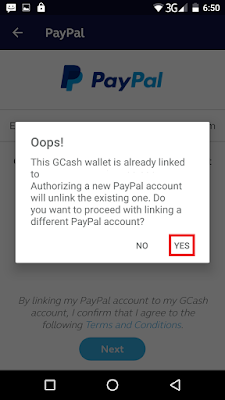 Yes, it is! 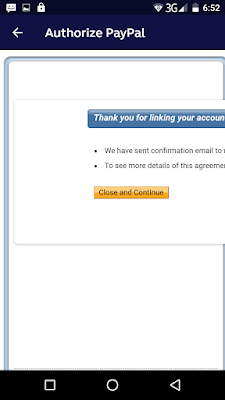 Just select Close and Continue. 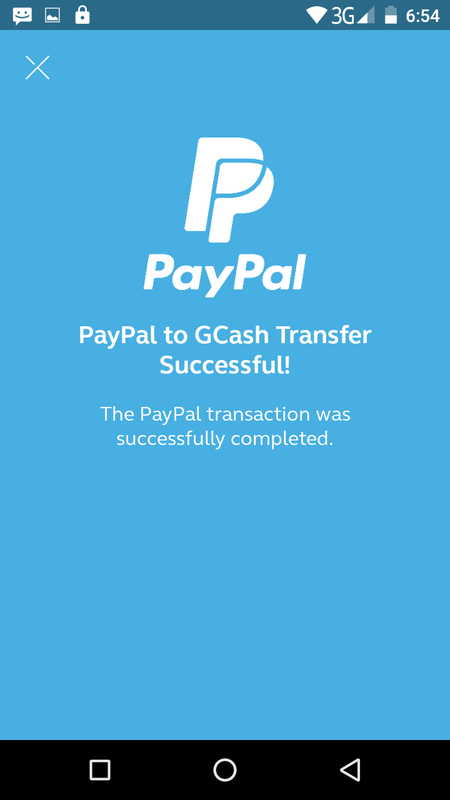 As for me, since I was taking screenshots while going through this process, GCash got impatient and just redirected me to the "PayPal Account Linking Complete" page before I even select the Close and Continue button. 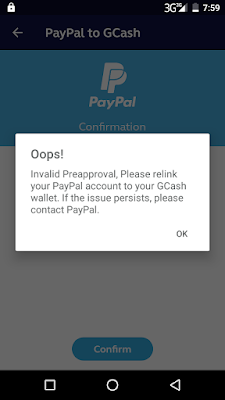 Then there, I checked if everything is back and tried to cash in and it was successful! 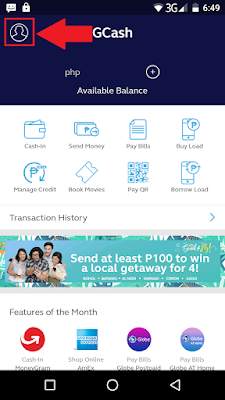 The first screenshot as you can see was timed at 7:59 PM which was on April 25th, buti may extra pa akong datung na pambayad sa ibang pinamili ko. 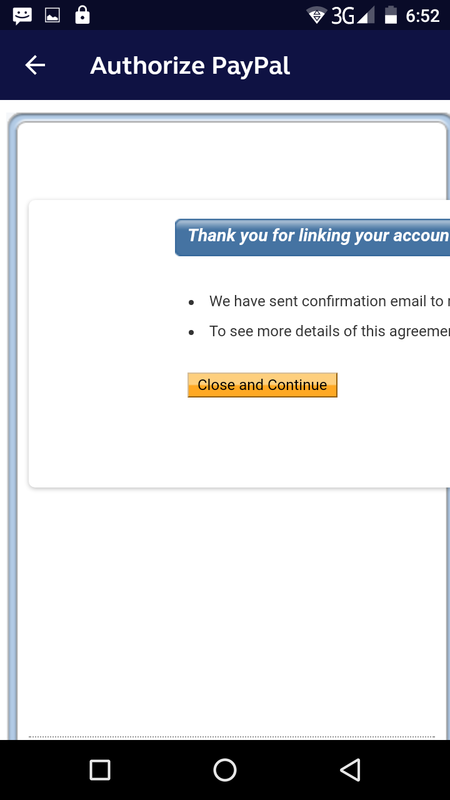 The succeeding screenshots was taken on April 26th when I was trying to relink it.